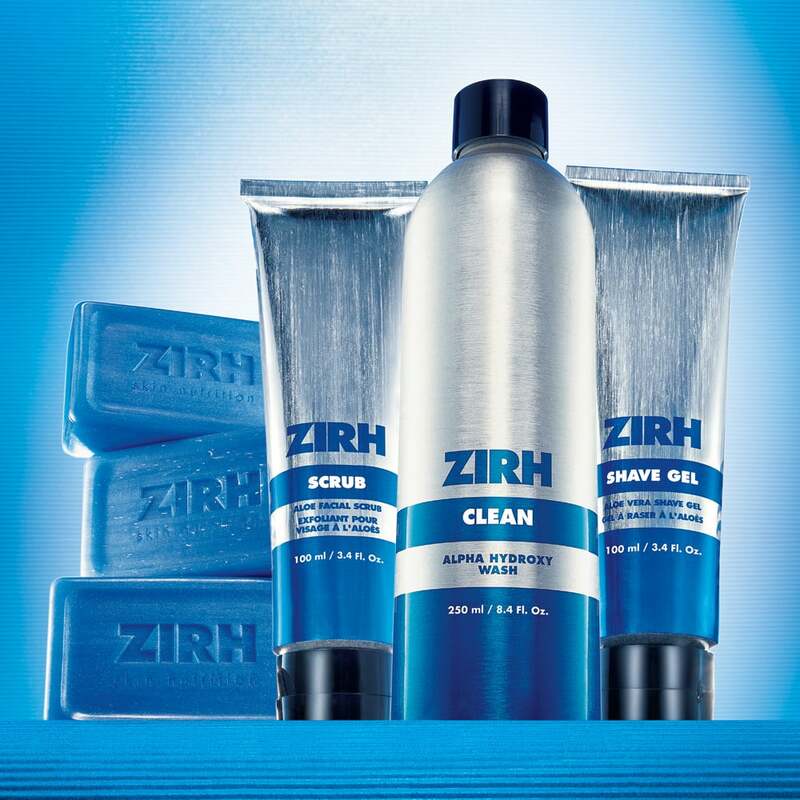 First appearances count, so the website design has to look right and appeal to your target customer base. 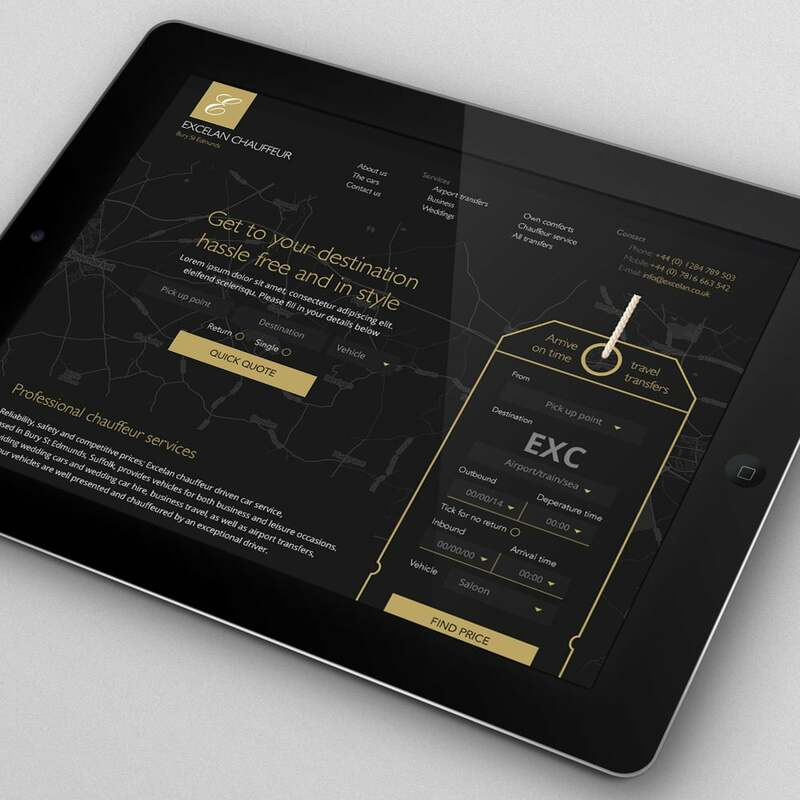 We have built and designed a wide range of website designs from our studio near Cambridge for leading brands across East Anglia and beyond. 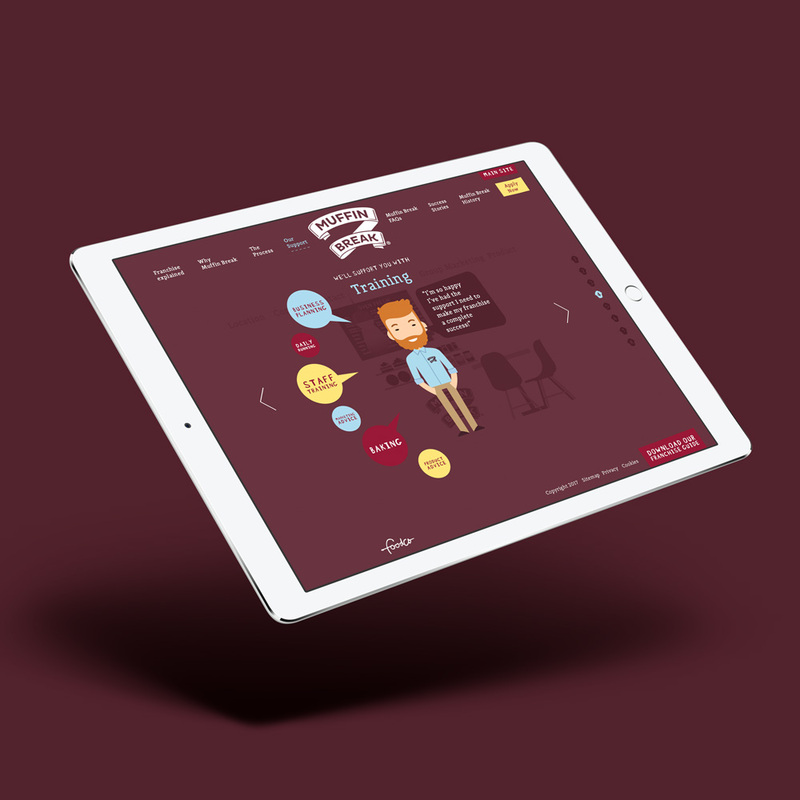 We provide award-winning website design services in Cambridge, using our extensive skills and experience to deliver solutions that will help move our clients’ businesses forward. Our website designers and creative teams have years of experience when it comes to delivering smart, effective website design projects on time and within the agreed budgets. Getting the website design on brand and getting the website design experience to flow from start to finish. We offer a complete website design service using our talented website design team based in Cambridge from registering your website domain name right, through to launching your new portal to the world. For more information about our website design services, take a look through our Portfolio of work, or get in touch with a member of our team using the details on the Contact page. 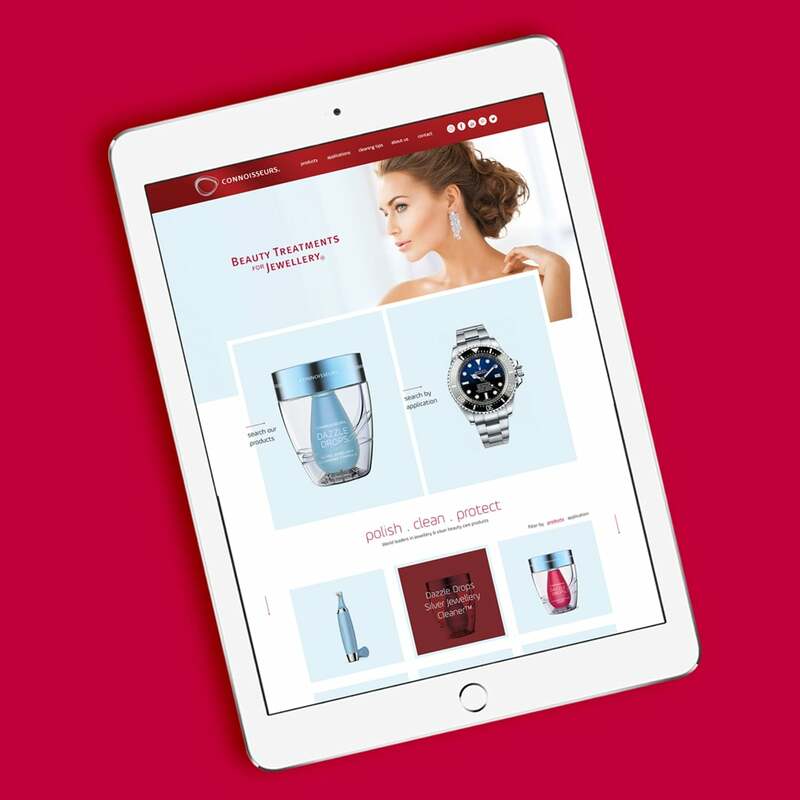 There is little that we don’t do and have worked with clients on varied projects starting from small start-up brochure websites, content management websites right through to full e-commerce websites, the perfect extension to your brand. Our website design and development team are here to help at every stage of the project. 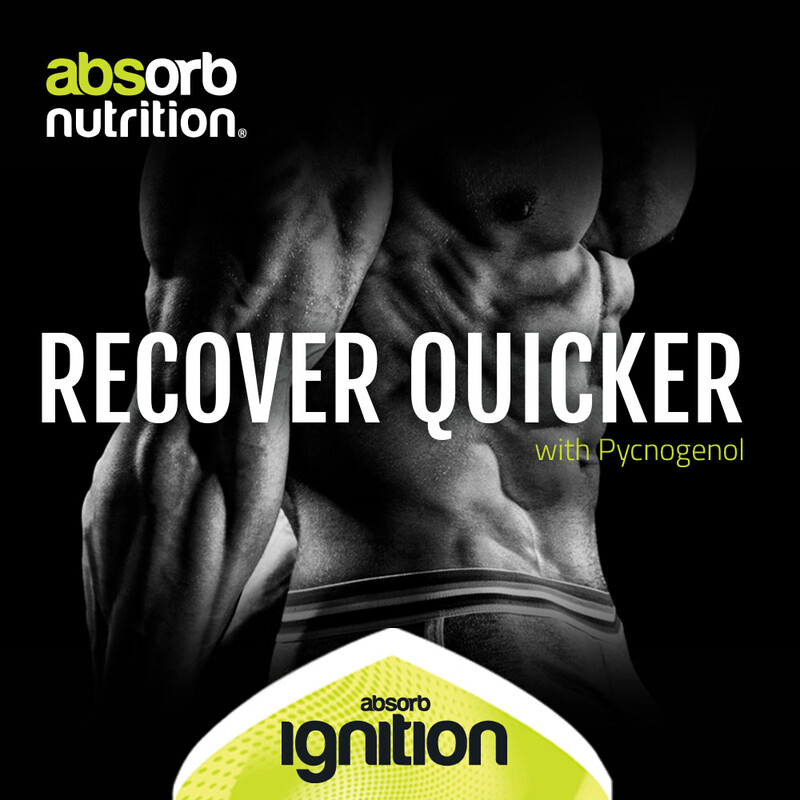 Sports nutrition packaging design for QNT Nutrition - supplements for athletes. 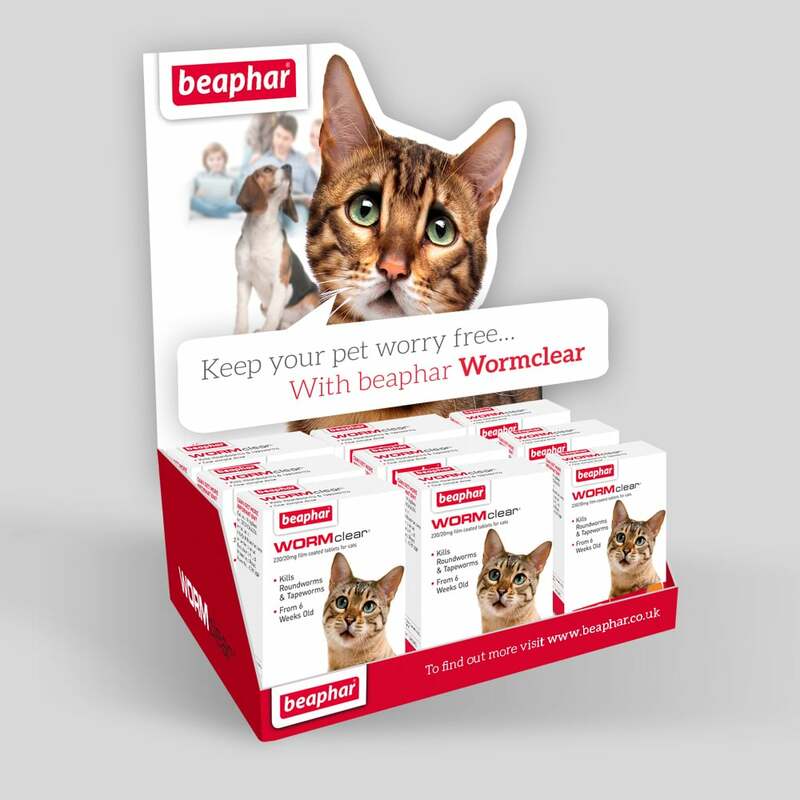 Point of purchase design display unit for pet healthcare specialists, Beaphar. 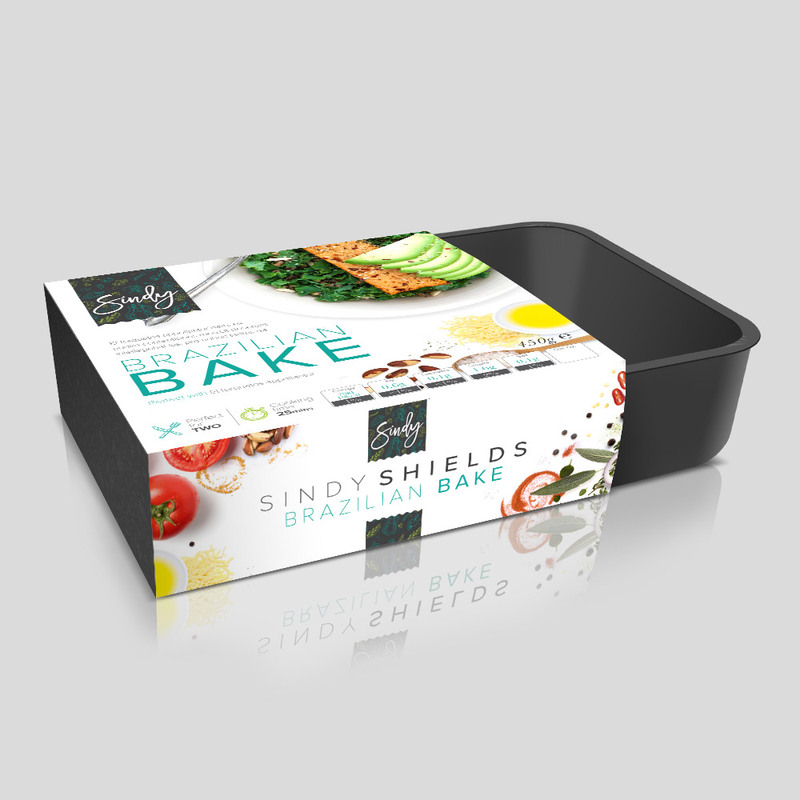 Vegan packaging design for a range of healthy ready meals for Vegging with Sindy. 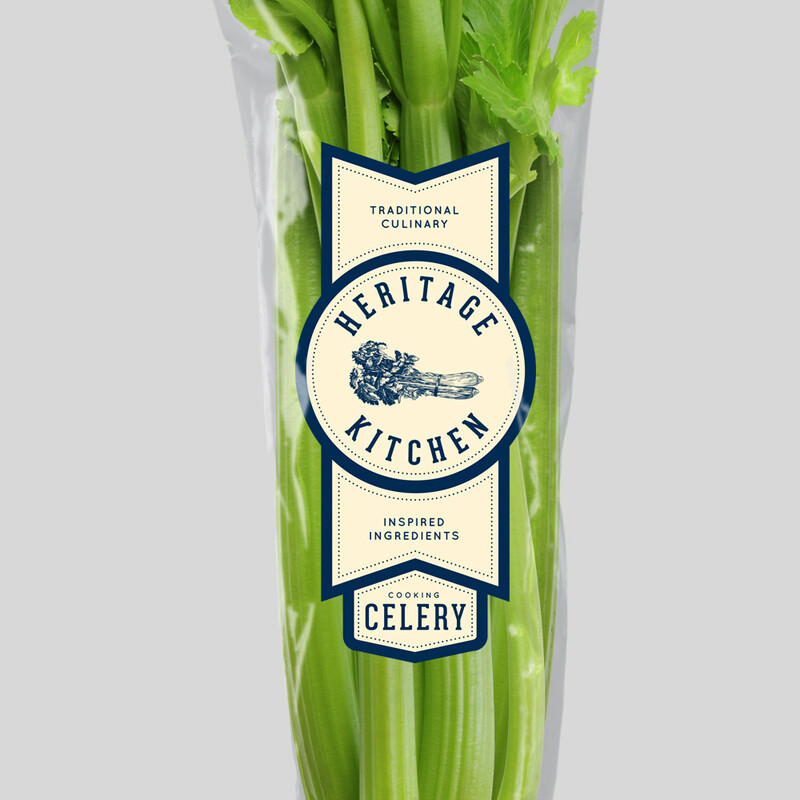 Packaging design for Celery brand Heritage Kitchen, available through Ocado and Waitrose. 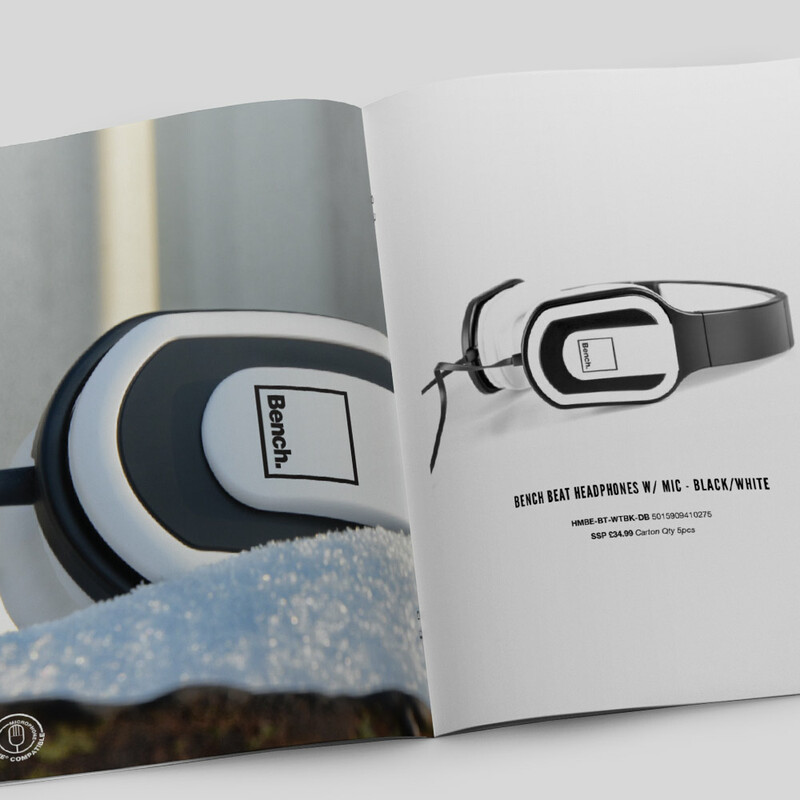 Brochure design for fashion brand, Bench's new range of in-ear and over-ear headphones. 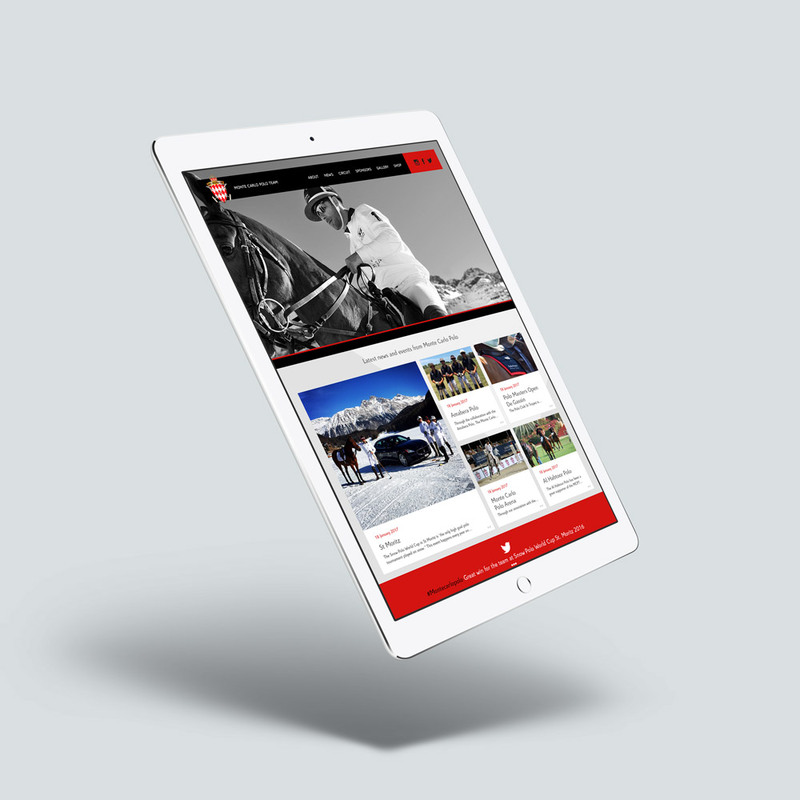 Website design for the World's most famous polo team, Monte Carlo Polo. 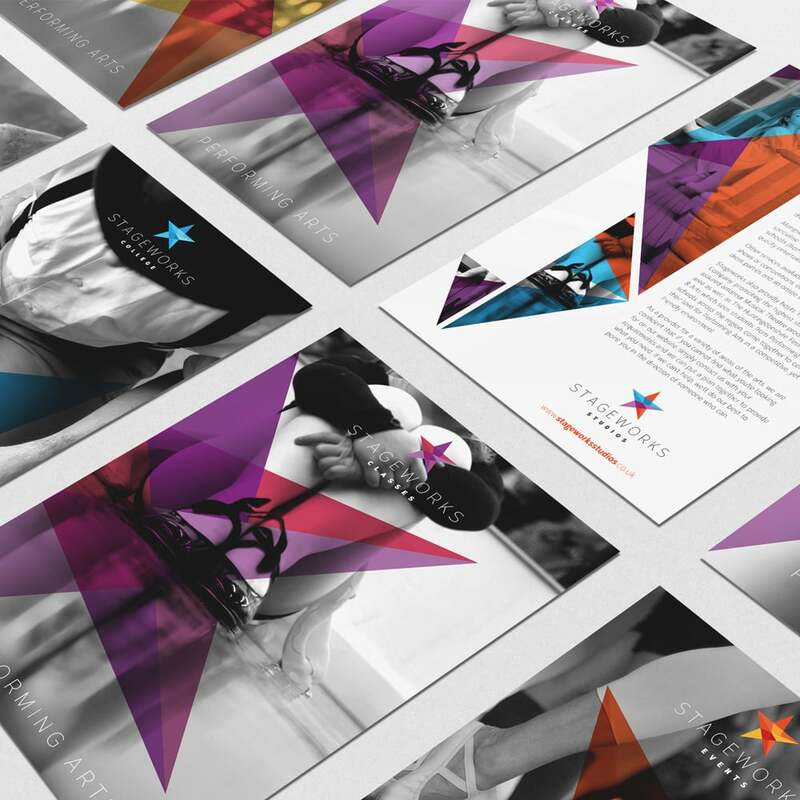 Direct mail campaign design for Stageworks Studio. 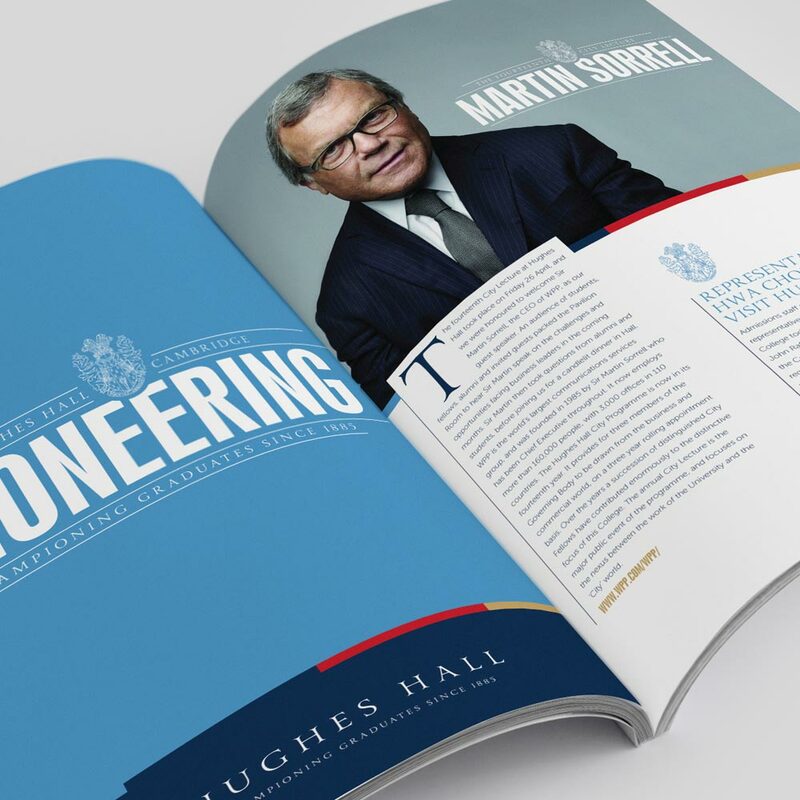 Magazine design for Cambridge University College, Hughes Hall. Portal design for Muffin break Franchisees.